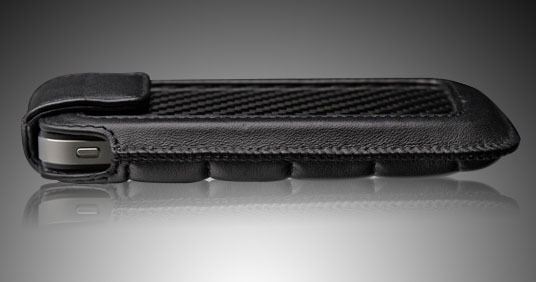 ION CarbonJacket for iPhone 4 features a combination of carbon fiber and premium grade sheep leather. It has a magnetic closure on lid flap. 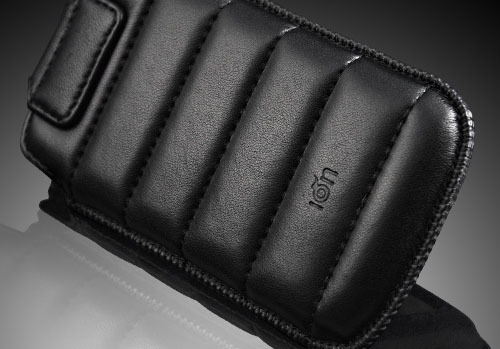 This stylist iPhone case has an inner padding that protects your iPhone from scratches.